Conrad was a Polish-born English novelist. His success is even more amazing since he did not learn to speak English until he was in his 20's. 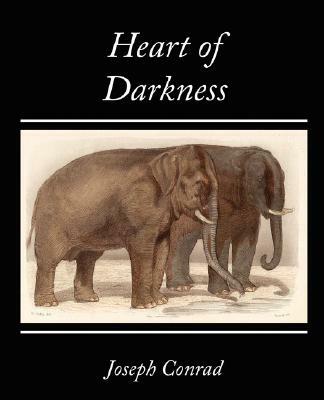 Conrad's narrative style places him at the beginning of the Modernist period of literature. Marlow tells his shipmates about his journey into the interior of Africa. Marlow becomes interested in the ivory trade and a man who is at the middle of the industry.